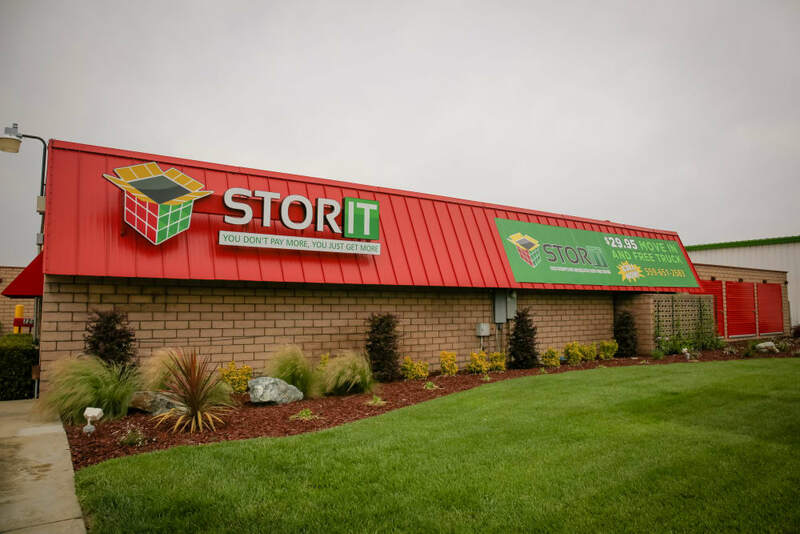 Stor It Self Storage is the premier storage facility in Visalia, CA. 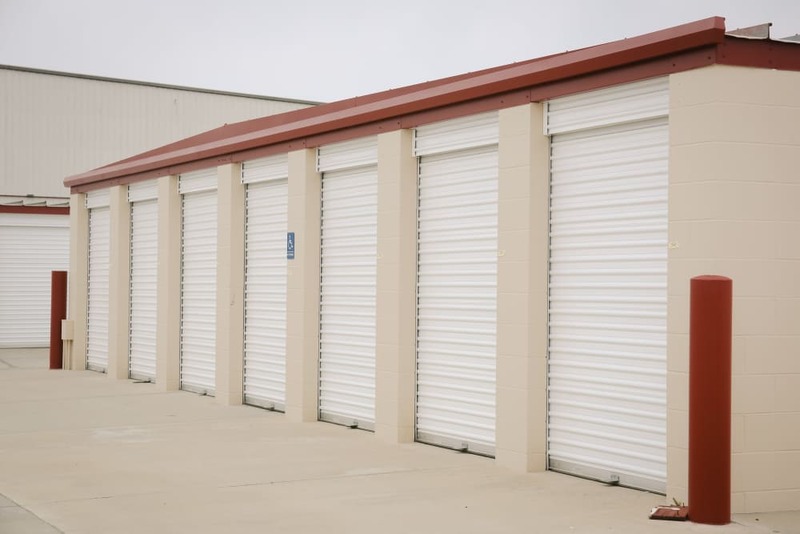 Our facility offers a wide range of self storage units to best meet your specific storage needs. It is conveniently located north of Hwy 198 on N Plaza Dr. It offers gated access, keypad monitored entry/exit, and state of the art cameras. 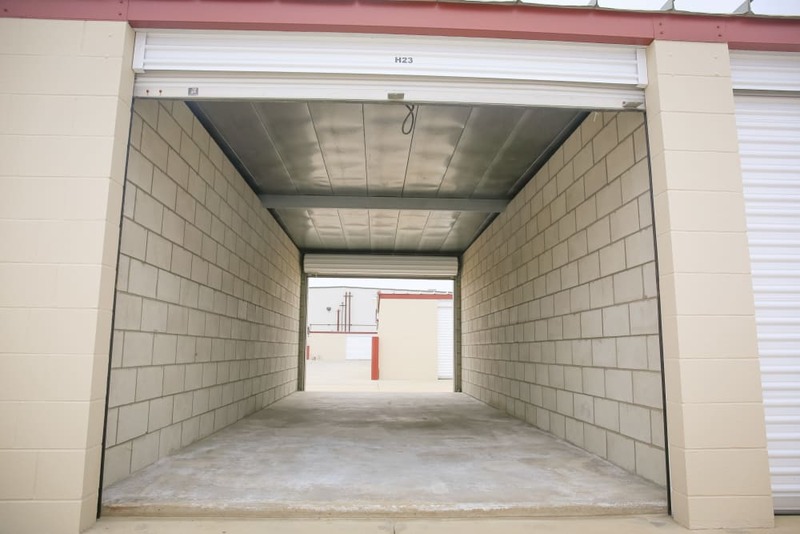 For additional security we have cylinder lock storage units available as well. Need a move-in truck? Don’t worry, a free move-in truck is provided with move-in. With our amenities and selection you are sure to find exactly what you are looking for. 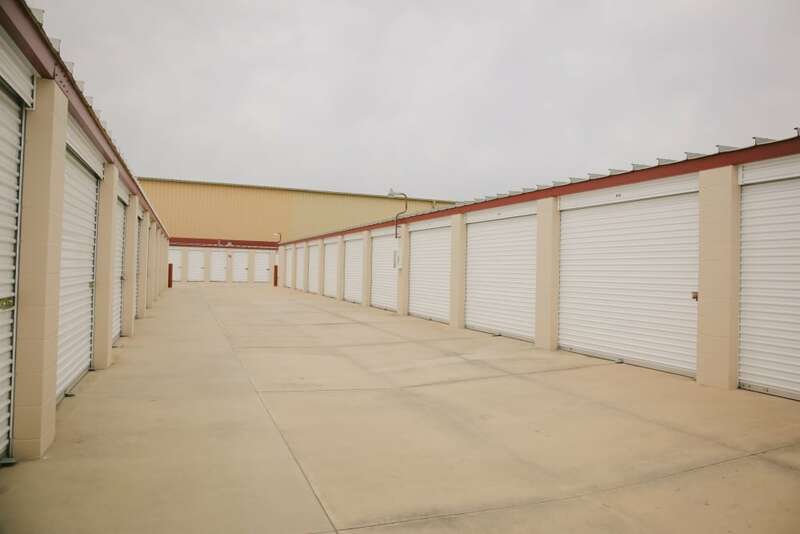 Please call us today and reserve your storage unit or reserve your unit online now. 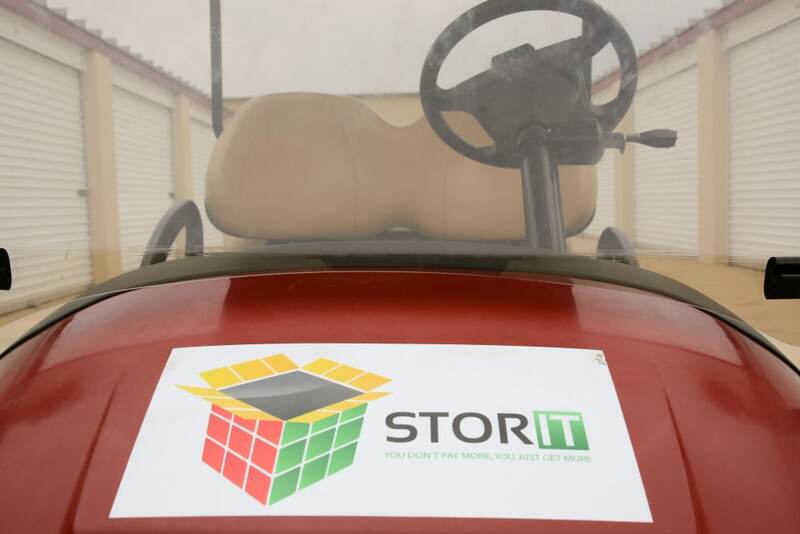 At Stor It Self Storage we offer moving truck rentals to make your move easier! 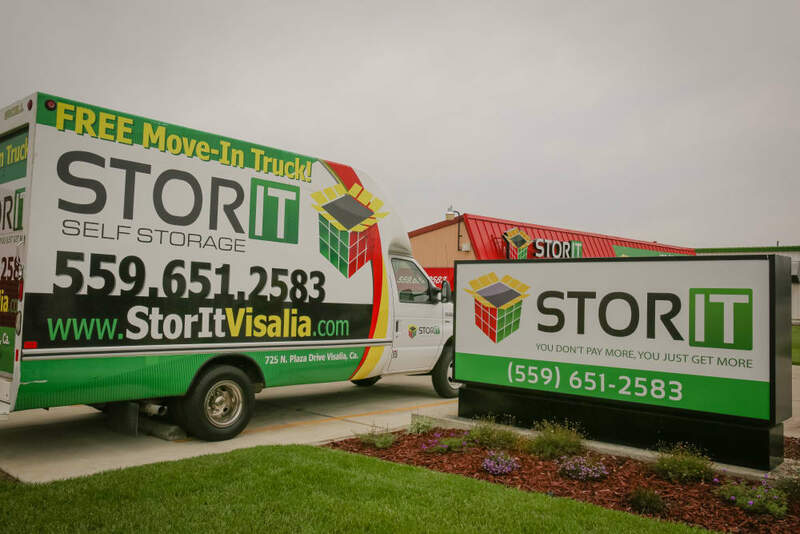 Stor It Self Storage offers one of the most convenient locations in Visalia. Just minutes from highways and other major streets, we make it easy to stop in on your way to work or after dropping the kids off at school.